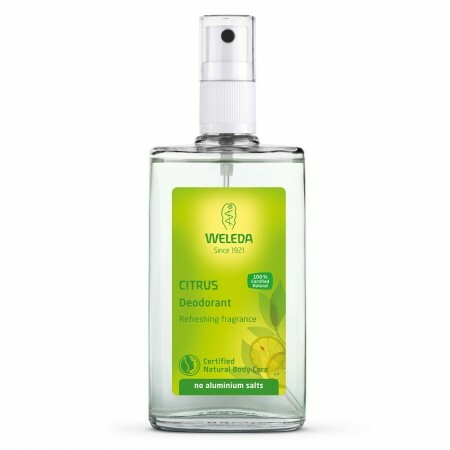 With no aluminium salts, this Weleda citrus deodorant is applied via a non-aerosol pump spray, in a recyclable glass bottle. 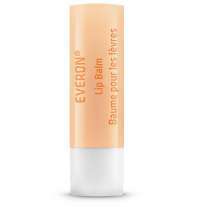 100% natural ingredients, in zesty lemon and floral petigrain, allows skin to breathe and pores remain unclogged. Your skin's regulating functions are maintained while using this spritz deodorant, so you can spend the day feeling fresh and ready, without suffering blocked skin pores. 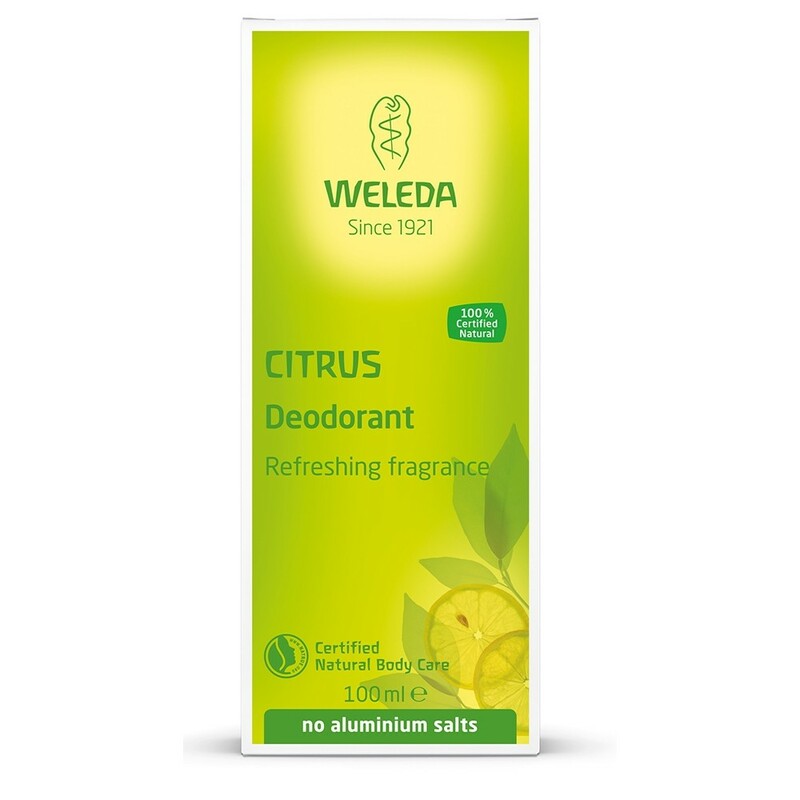 This citrus deodorant is also suitable for vegans. Spray on clean and dry armpit. Suitable for daily use. INGREDIENTS: Alcohol, Water (Aqua), Triethyl Citrate**, Limonene*, Sodium Caproyl / Lauroyl Lactylate**, Citrus Limon (Lemon) Peel Oil, Fragrance (Parfum)*, Linalool*, Geraniol*, Citral*, Farnesol*. *from natural essential oils. **new ingredient added derived from natural renewable vegetable sources.